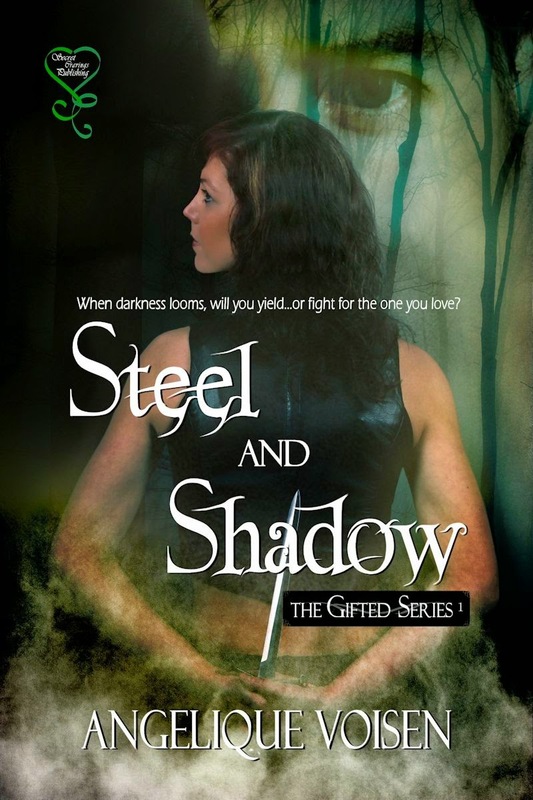 Steel and Shadow is the first book of my new romance fantasy trilogy and features blades, bows, nasty supernatural creatures and sizzling romance. Taming Icarus. Urban fantasy featuring a unique magic system and a hot menage. Publisher: Siren-BookStrand.